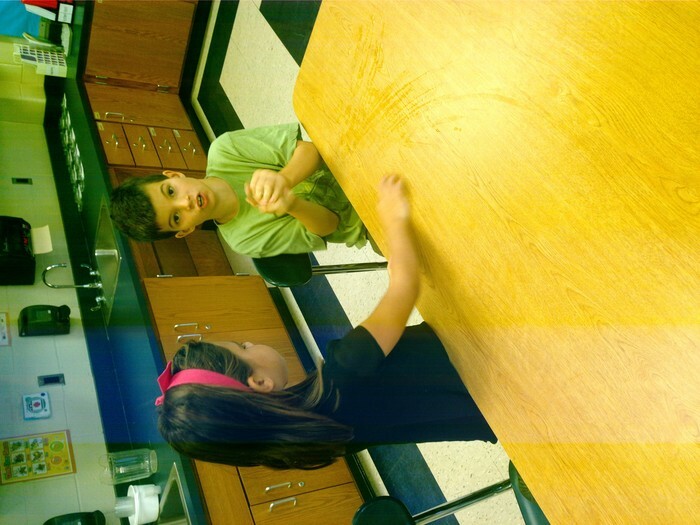 An update of events and news in our second grade class. 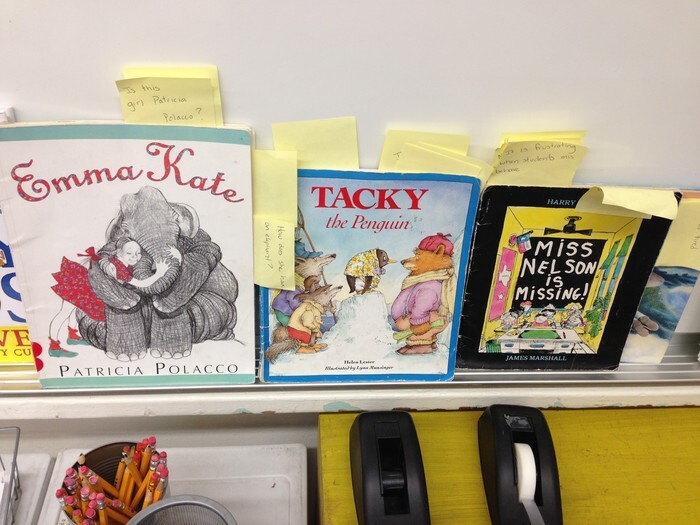 We have practiced using sticky notes to mark places where we are thinking! We worked with a partner to figure out the best way to melt an ice cube. 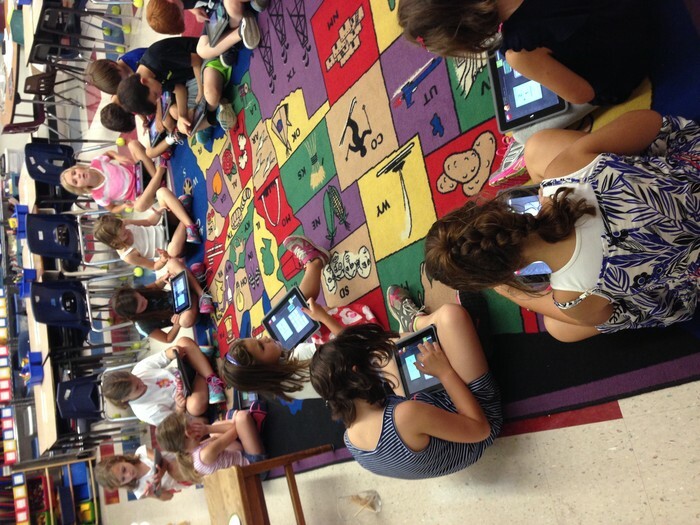 We practiced using the IPads to help our fact power! This will become a choice for Math Facts, the M on our Math board. In Reader's Workshop we have worked to build our Daily 5 Routines. This 6 day cycle we are practicing sequencing the events of a story. When reading with your child you can then ask them to tell you what happened in order. You can also have them stop and think about what may happen next in their reading. We are also practicing identifying the subject and the predicate of a sentence. Check my eboard for Lesson 1's family letter. This weeks pattern is short a and short i words. Please complete the menu and have the menu work turned in on Monday the 29th, Day 6. That is when the test will be. In Math we finished taking the beginning of the year assessment for concepts and skills as well as fact power. Over the next two weeks we will practice/review telling time, number grid patterns, and counting money. We will also practice and look for patterns in addition facts. At home you can practice addition facts if there is a night where your child has some extra time.